CMI is a family corporation with a history of over 90 years, over 45,000 employees, and presence in more than 14 countries from 3 different continents. In the Capital sector: renewable energy projects, real estate projects, financial services, as well as an active participation in telecommunications. Our corporation and its brands constantly innovate and expand geographically; we anticipate trends and we are at the forefront of the markets where we operate. We have trust in Central America and its people, and we continue to invest to further generate investment, employment, and development in the region. 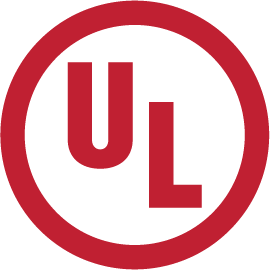 UL is an international consultancy and certification company, leader in renewable energy market. We support our clients during the whole solar and wind plants development and operations stages; Technical due Diligence, energy assessment, monitoring, site visits and turbine inspections, power curve measurements, performance analysis and plant monitoring, structural loads analysis, forecasting & solar and wind sites selection.